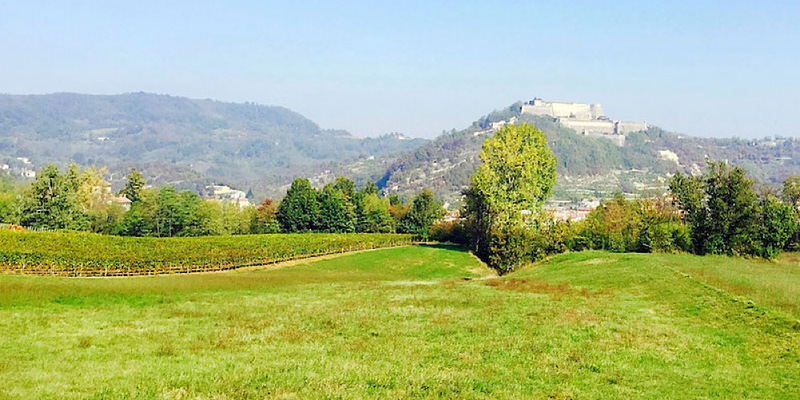 Gavi is a small town in Piedmont, Northern Italy, with an incredible history that dates all the way back to before the Roman Empire, where its castle and fortress were actually used as a military outpost. Gavi's name is said to have come from the Marquisses of Gavi who lived in the town during the middle ages. But there's actually another story to the town's name. A sortof fairytale. 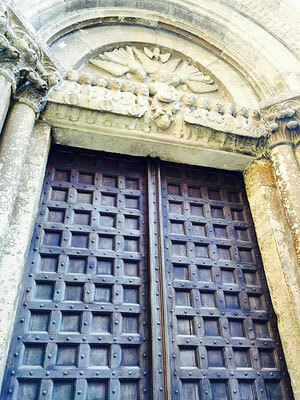 Legend has it that in the 5th century, a princess named Gavia fell in love with a guard of her castle. The marriage was forbidden so they ran away, eloped, and settled in what is now the town of Gavi. Supposedly her husband got too drunk one night on the town's wine and told everyone that his wife was the famous princess. News got back to the castle, but when her father found out what happened, he forgave her and as a blessing and wedding present to the couple, he gave them the entire town, hence naming it Gavi. In other words, once upon a time a princess fell in love and then got a town surrounded by a wine fields! My kind of fairytale! 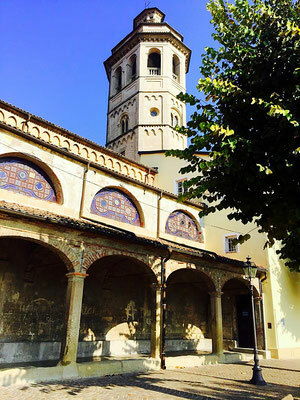 Today, the magnificent fortress that surrounds the city's castle is stunning to see, as is the church San Giacomo Maggiore, with its beautiful ancient stonework, murals, statues and stained glass. 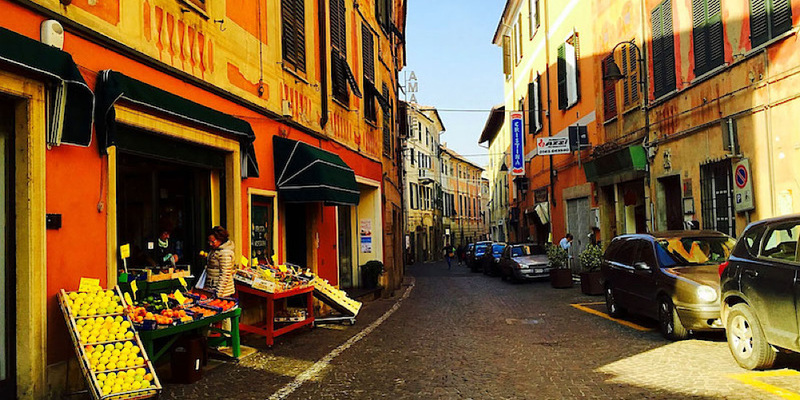 The charming and lovely little town itself consists of beautiful narrow streets, colorfully painted buildings, frescoes and art, and plenty of local shops, produce markets, coffee shops and restaurants, sprinkled with bakeries, locally produced olive oils and vinegars, and of course, the wine. Meandering aimlessly is perhaps the best way to explore the town and take it all in. At least, that's what I did. I'm a meanderer. 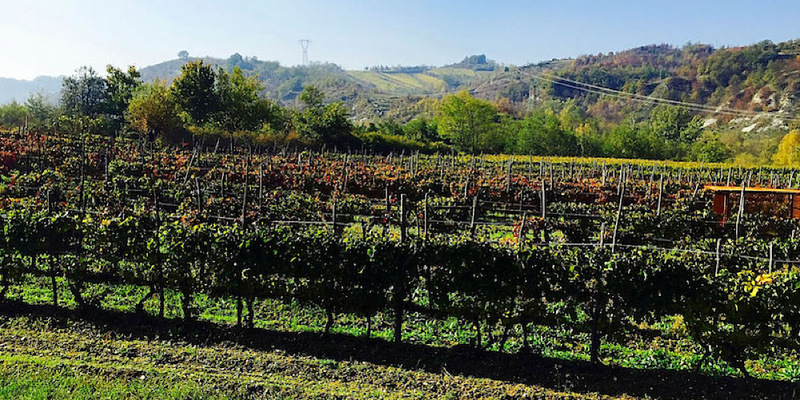 Gavi is perhaps most famous for it's distinguished white wine, known as Gavi di Gavi or Cortese di Gavi, which has been in production for centuries. 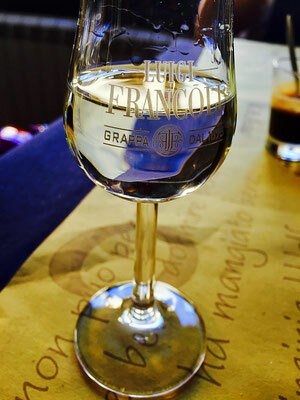 The town is surrounded by vineyards of the Cortese grape, the very fine white grape used to make the wine, which is notably crisp, dry, and often with aromatic fruity or floral notes. As far as white wines goes, it is quite unique, refreshing and delicious. 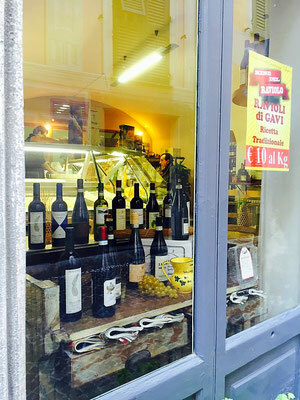 The food in Gavi, as in most of Italian cuisine, is excellent. It's often simple, locally sourced, organic and seasonal cuisine highlighted by fresh local produce. The many fruit and vegetable markets overflow into the streets. 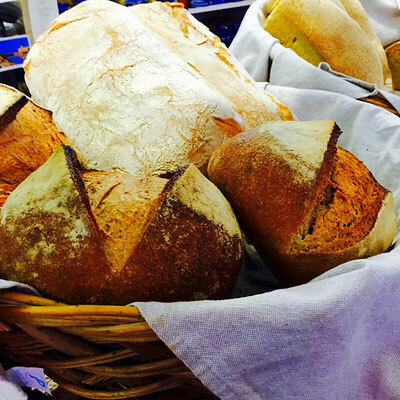 Bakeries send the scents of fresh baked bread loaves into the air. 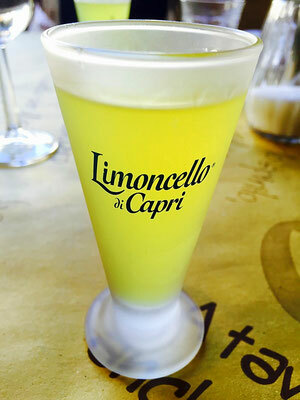 Stop in for an Italian espresso, or a Limoncello, or a grappa. And definitely have a glass of wine anytime. It's easy to find delicious vegan and vegetarian foods as well. 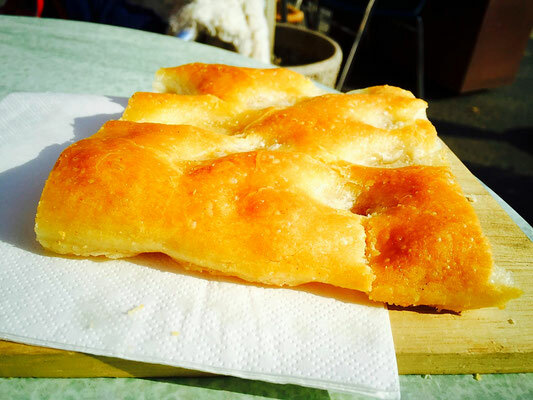 Everything from the fruits and vegetables to the fresh breads (like focaccia!). 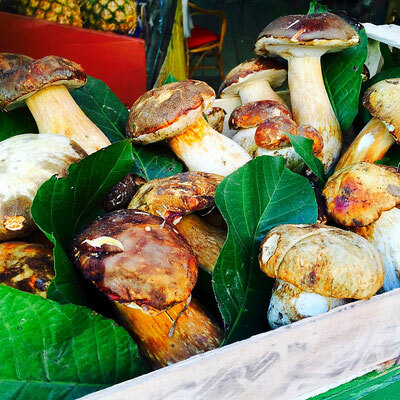 There's also plenty of olives, freshly-foraged truffles, nuts, endless pastas, fresh salads and savory soups. Yum. 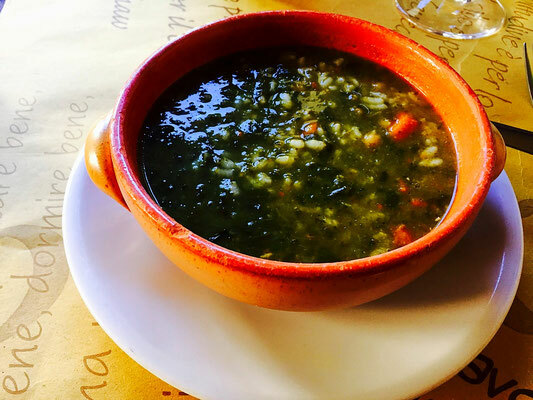 The local restaurants in Gavi often have a few things on their menus, or sometimes no menus at all. Like alot of Roman restaurants, the chefs will gather the food for the day and then create a special meal and that's what they serve. Spontaneous culinary cuisine is the best. Pure skill and love. 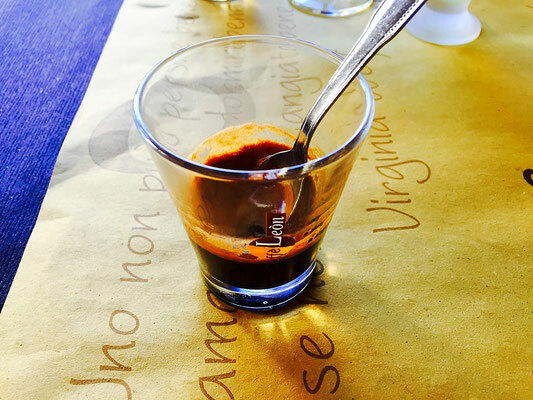 Italians like to go out to for aperitifs (drinks before your meal), and then they enjoy a long leisurely lunch with plenty of food (and more drinks), then everything in the town completely closes down and people go home and take time to relax for a while. Italians know how to appreciate life. It's no surprise they're well-known for the famous saying "dolce far niente" which means sweet idleness, or the sweetness of doing nothing. And, isn't that how life should be? We can't all be princesses in castles, but we can definitely drink the wine.